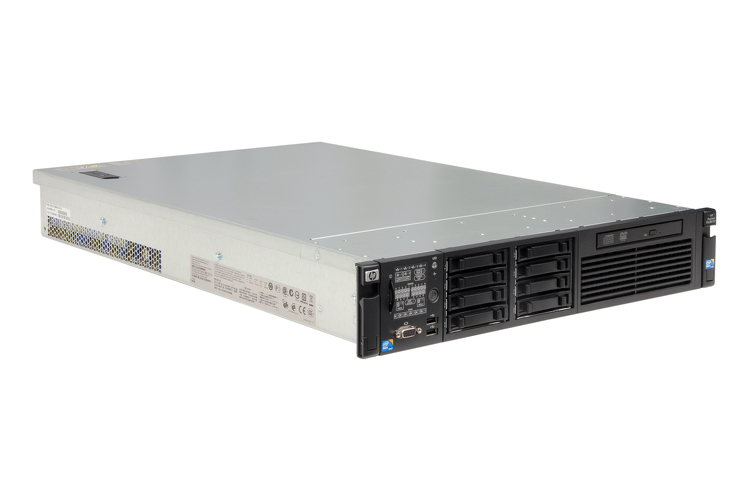 We offer a wide variety of preconfigured HP Rackmount servers. 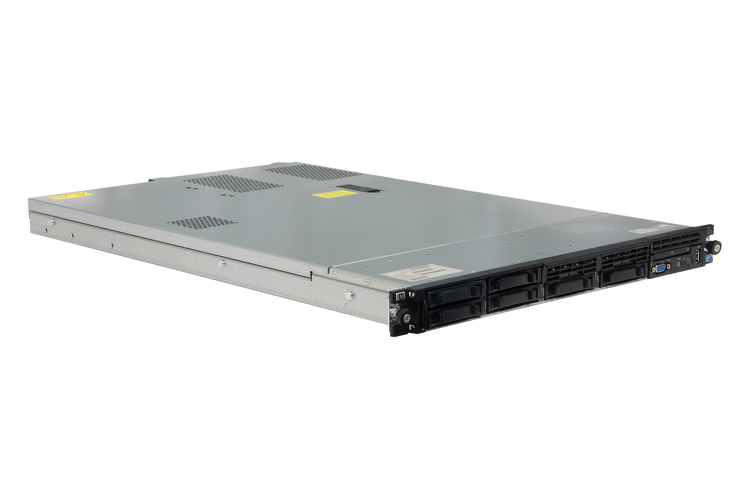 Each server purchased at CablesAndKits comes with our industry-best Advance Replacement Lifetime Warranty, meaning that if you experience any issues with the server, we will make it right! 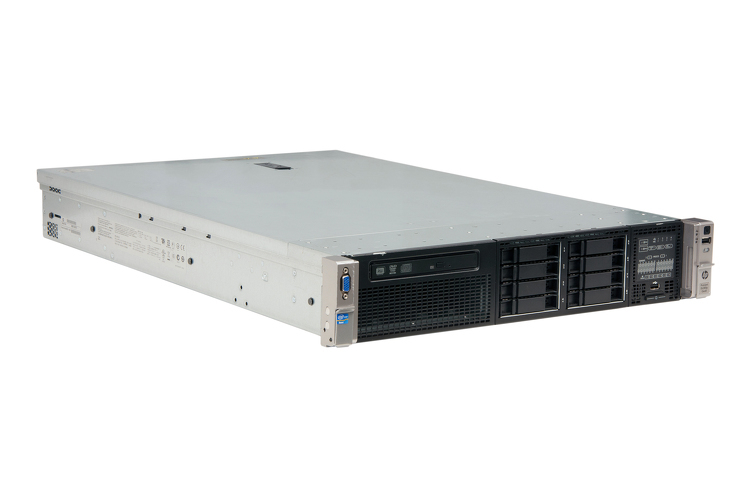 If you don't see the exact configuration you are looking for, be sure to fill out our simple Quote Request Form to get a custom server quote!